"Chess Puzzles For Kids" contains 100 fun positions to solve, graded in order from gentle and encouragingly easy, to brain-bustingly hard. Every puzzle is categorised into a theme, and is preceded by an instructive example, demonstrating an important pattern. 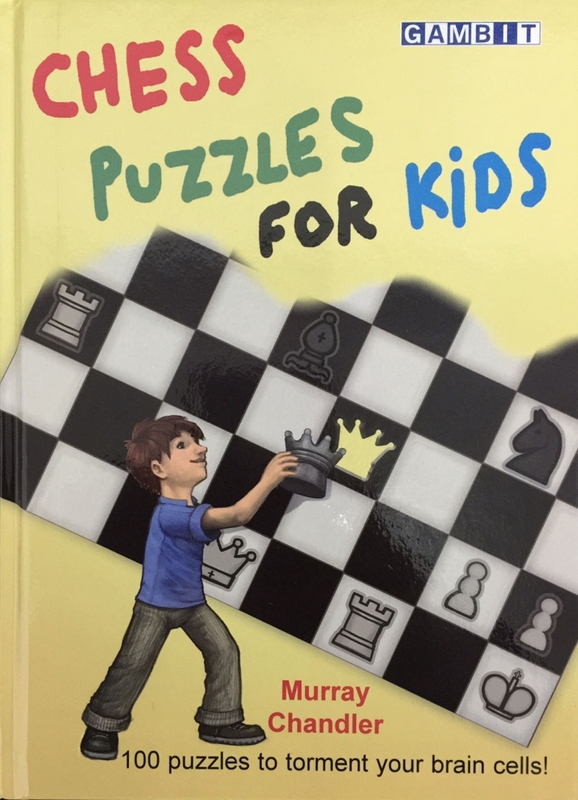 This book quickly enables children to learn many new skills and concepts, and to apply them through practicing the many examples and puzzles, to out-smart and defeat their friends and relatives.